• Family fun activities and more! of live animals! Starts at 11 A.M in the park. DIRECTIONS: Beautiful Belfountain Hamlet is in Caledon at the intersection of Mississauga Rd. and Forks of the Credit Rd. 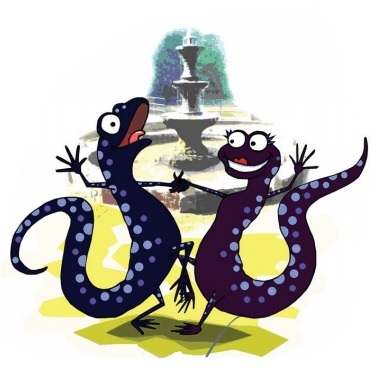 The Salamander Festival is co-sponsored by the Belfountain Community Organization and Credit Valley Conservation in partnership with the Belfountain Village Church, Belfountain Public School, and the Town of Caledon. Money raised supports local environmental awareness projects. Free to walk in but probably have to pay to park in the Conservation Area.